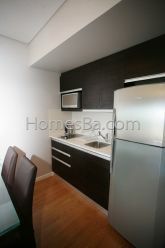 Beautiful fully equipped studio, brand new with excellent view and very bright. Very well located one block from the Alto Palermo shopping. 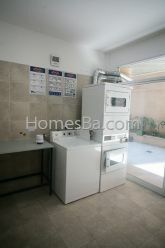 Comfortable apartment for a pleasant stay in Buenos Aires, together with modernity and comfort. One week rental.one week deposit.